The Pacific Fishery Management Council set 2019 salmon seasons on Tuesday. “Recreational fisheries from Cape Falcon to Humbug Mtn. will allow Chinook retention from now through October. Coho fisheries consist of a mark-selective quota fishery of 90,000 in mid-summer (compared to 35,000 last year) and a non-mark-selective quota fishery of 9,000 in September (compared to 3,500 last year). Fisheries from Humbug Mtn., Oregon to Horse Mtn., California will be open from May 25 through September 2. 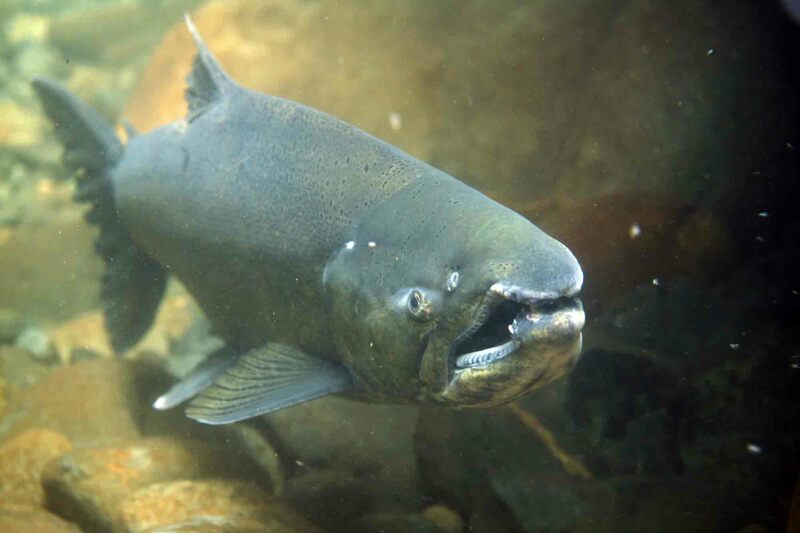 The Oregon area also includes a mark-selective coho fishery opportunity in mid-summer. California fishermen will have 30 percent more time to fish this year, according to an estimate from John Koeppen, a Santa Cruz commercial fisherman and an adviser for the council. Tuesday’s announcement comes as good news for California fishermen who have struggled through the restricted salmon seasons and a Dungeness crab season that ended on Monday three months early, due to a lawsuit related to an increase in whale entanglements in their gear.